In our ongoing search to leave nothing to chance Cool Clubs will be introducing the Stability Putter Shaft into our putter fitting options. This shaft provides a modern approach to putter shafts which have not developed in technology for a long time. 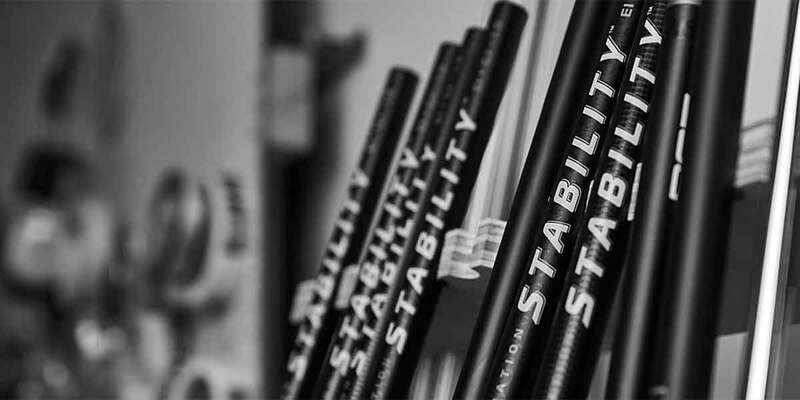 The Stability Putter Shaft uses new materials and manufacturing techniques to deliver a putter shaft that with increased stability designed to keep your putter head square at impact than a traditional steel shaft. For 50 years, the putter shaft has not changed; it’s a simple steel pipe. Yet over the years, head designs for putters have evolved and gotten dramatically heavier. This has resulted in shafts that are not stable or strong enough to keep these heavier, advanced putter heads from oscillating, twisting and turning. In fact, the strongest part of the putter shaft is under the hands, where it does the least good; the weakest part is near the club head.